I Am wondering why I am getting the message [above] all of the sudden. As far as I know I am already signed in. Why is this message being displayed, rather than the one similar to the one in the 2nd image: Have I been hacked? This is a normal App Store pop-up. It does mean that somehow you were logged out of your Apple ID on your phone though, which could be for any number of reasons. 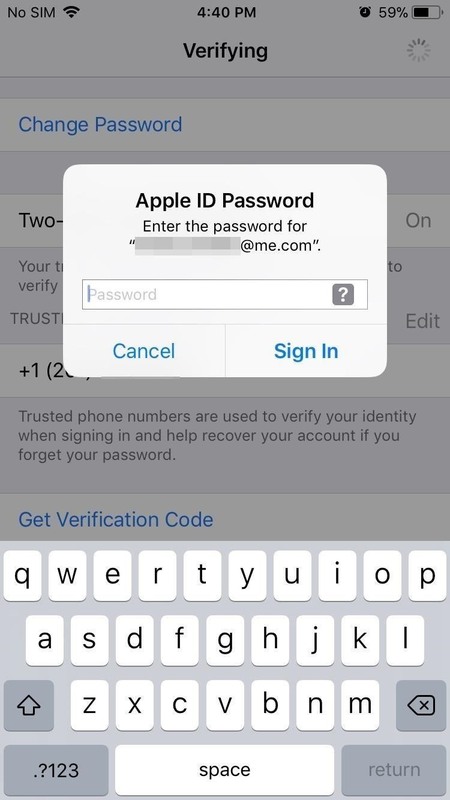 Maybe someone signed out on your phone or someone tried to hack into your account and Apple forced all devices to re-authenticate, but there isn't an easy way to find out. Not the answer you're looking for? 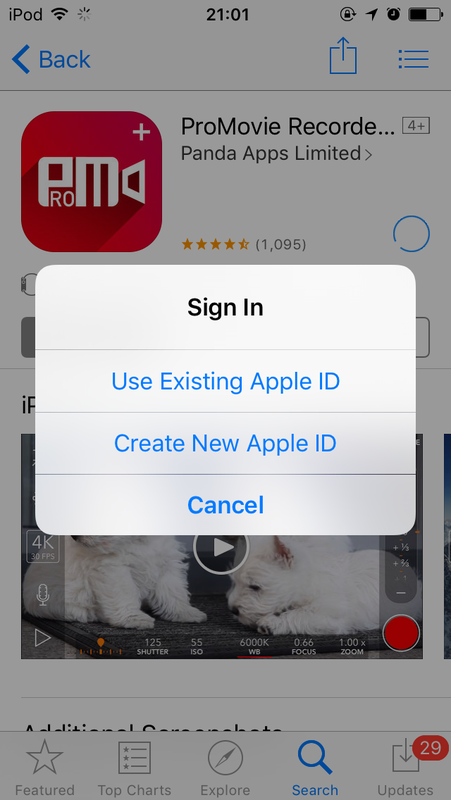 Browse other questions tagged ios itunes icloud ios-appstore password . Why “Settings” needs Cellular in iOS? Hacked, possibly - has anyone seen this message before?